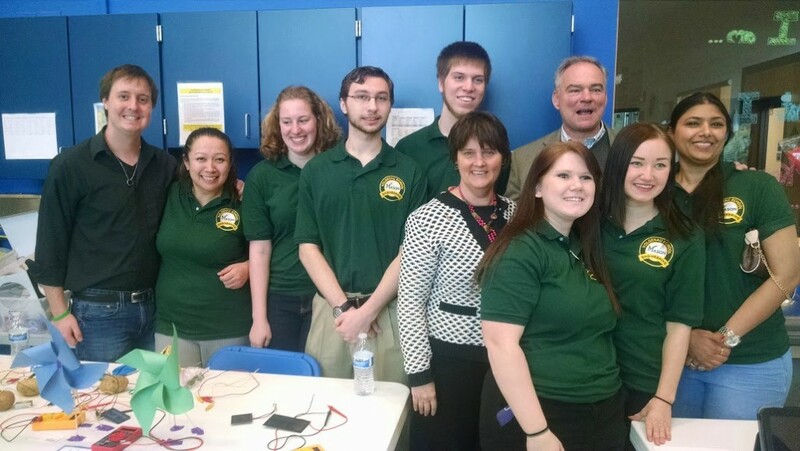 2015 K-12 STEM Symposium: Virginia Senator Tim Kaine and Virginia Secretary of Education Anne Holton: GMU and the Lofaro Labs demonstrated their ventures in the STEM fields including 3D printing, Robotics, and more. Sen. Kaine told us "STEM matters deeply to the success of our country," and "We aren't producing nearly enough scientists or engineers. You have to start early." Lofaro Labs agrees.